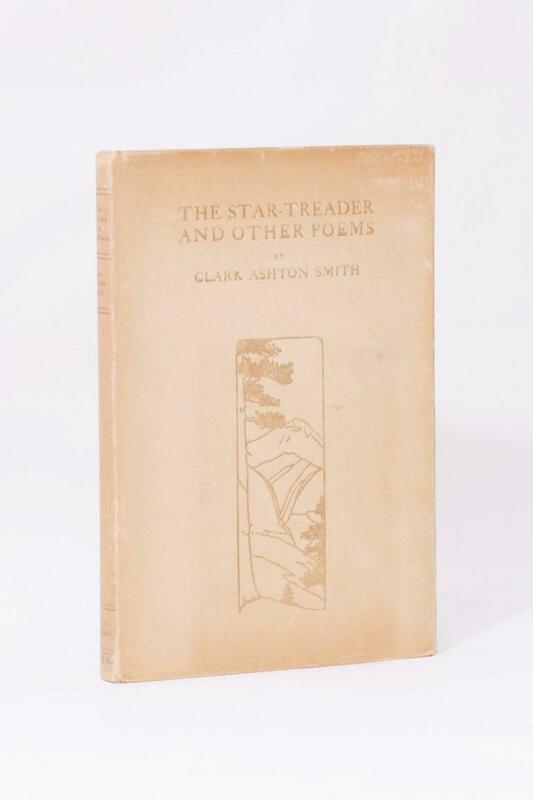 Clark Ashton Smith - The Star-Treader and Other Poems - A.M. Robertson, 1912, Signed First Edition. 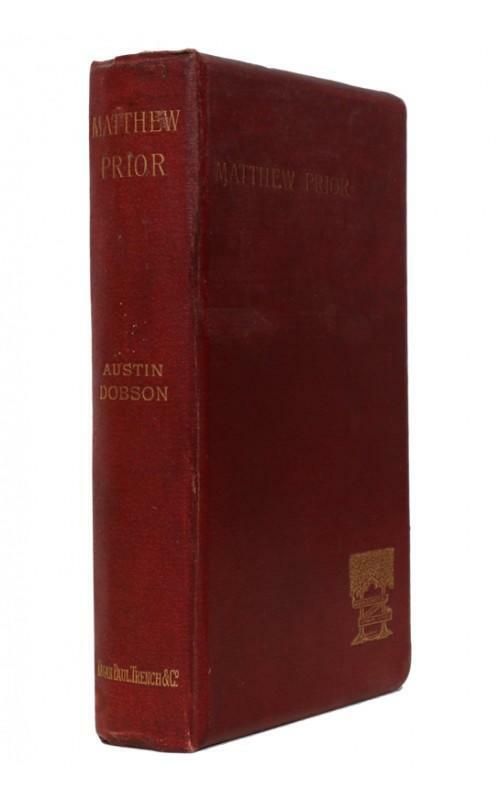 Dante Gabriel Rossetti - The Collected Works of Dante Gabriel Rossetti - Ellis & Elvey, 1901, First Thus. Seamus Heaney - Beowulf - Faber, 1999, First Edition. 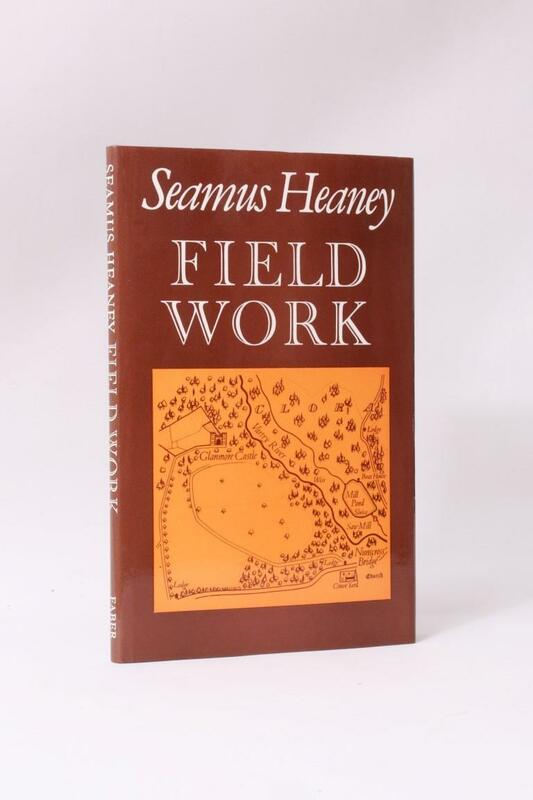 Seamus Heaney - Field Work - Faber, 1979, First Edition.